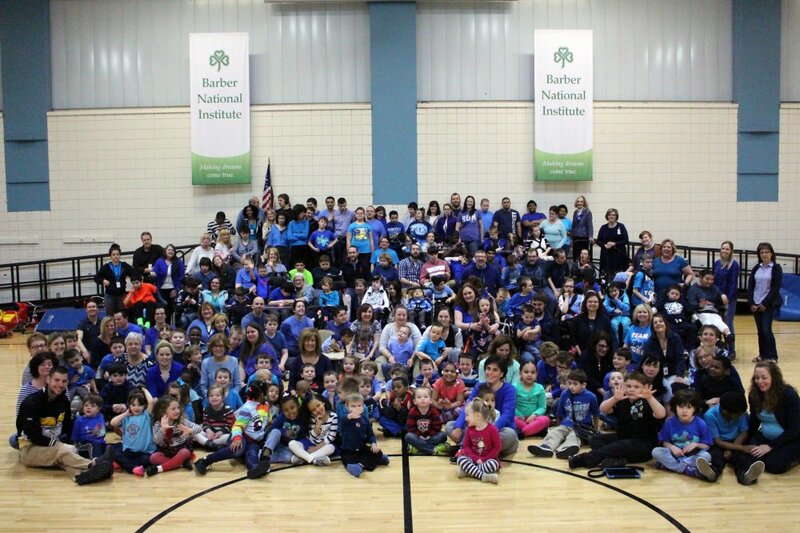 On April 3, the Elizabeth Lee Black School at the Barber National Institute wore blue to recognize Autism Awareness Month. 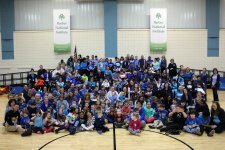 Our school gathered in the gym to get a collective group photo. Check it out!